In Bristol, Phil & Abbey are part of a small team that is establishing a new YWAM centre that aims to do each of the 3 points above. They have been active in Bristol since 2014 and the team is increasingly present and influential in the community they live in. 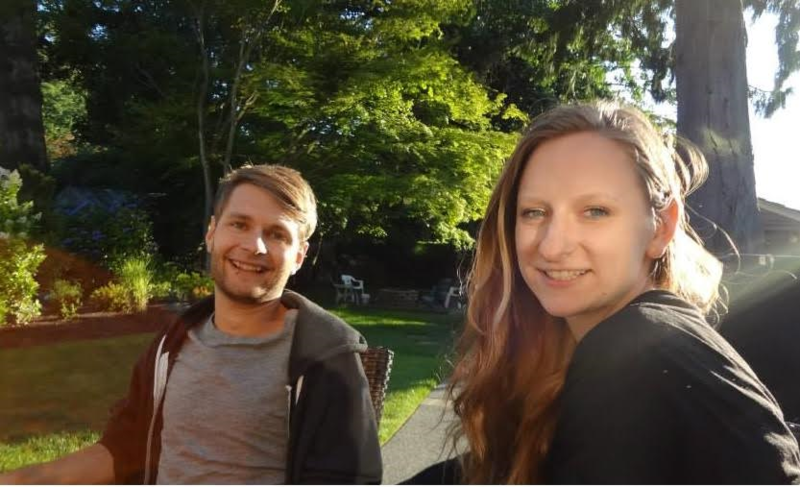 Phil & Abbey aim to be part of the large artistic community in their area and have recently launched a community painting group that seeks to share the gospel in creative ways. They are also very involved in helping the local church rise up to the challenge of the great commission, through seminars, church based discipleship training and speaking at churches regularly. Phil has recently become the representative for the local churches on their Neighbourhood partnership which brings together local people, community groups, the council, police and local businesses to take action on things that are important in their area. The team regularly host groups who are doing YWAM's Discipleship Training School. The course aims to help people to grow in their relationship with God and learn what it means to live a missional lifestyle. In Bristol they connect these groups with local churches and ministries to enable them to do effective evangelism in the city.